Senate lawmakers say they want to more time to work on a bill allowing terminally ill patients to try experimental drugs before sending the measure to the floor. The bill would help 5-year-old Jordan McLinn, who suffers from Duchenne Muscular Dystrophy. 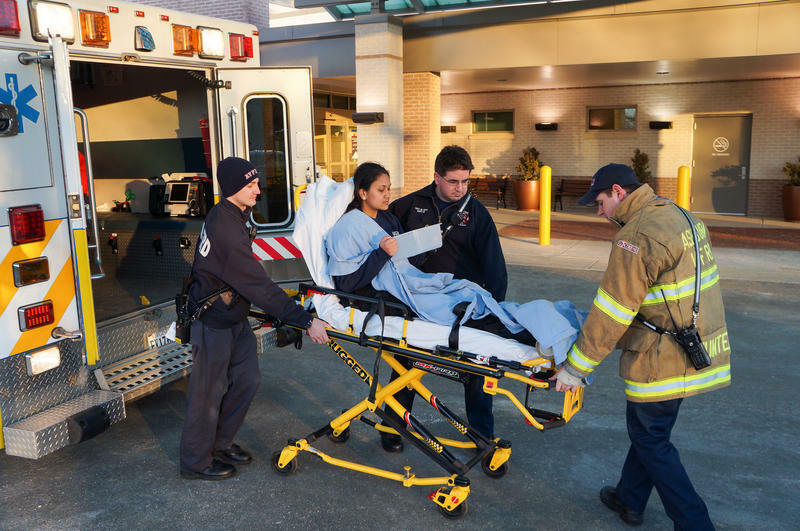 Those afflicted with the fatal disease typically only live to about age 20. But Jordan’s mother, Laura McLinn, told a Senate panel that help could be on the way. As Jordan sat in her lap, she told lawmakers about a new drug being developed to change Jordan’s type of Muscular Dystrophy into a milder version. Governor Mike Pence says he lobbied against legislation encouraging more young people to get vaccinated against human papilloma virus, or HPV, because of concerns about government mandates. 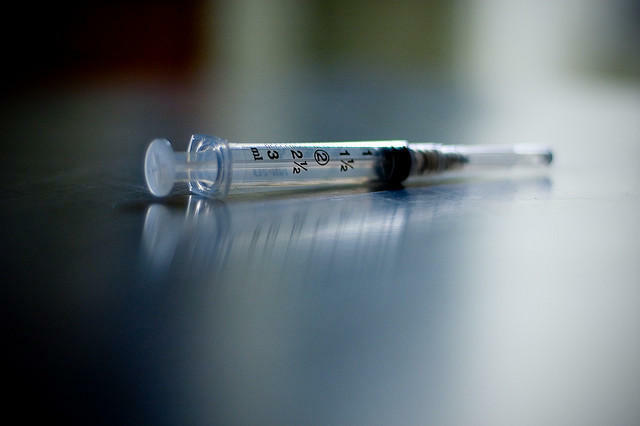 The proposed House bill, authored by Rep. Sue Erringto (D-Muncie), set a goal for the state to have 80 percent of 13-to-15 year olds vaccinated against HPV by 2020. HPV is a virus linked to several forms of cancer, including cervical cancer, and only around 20-percent of Hoosiers are currently vaccinated against it. 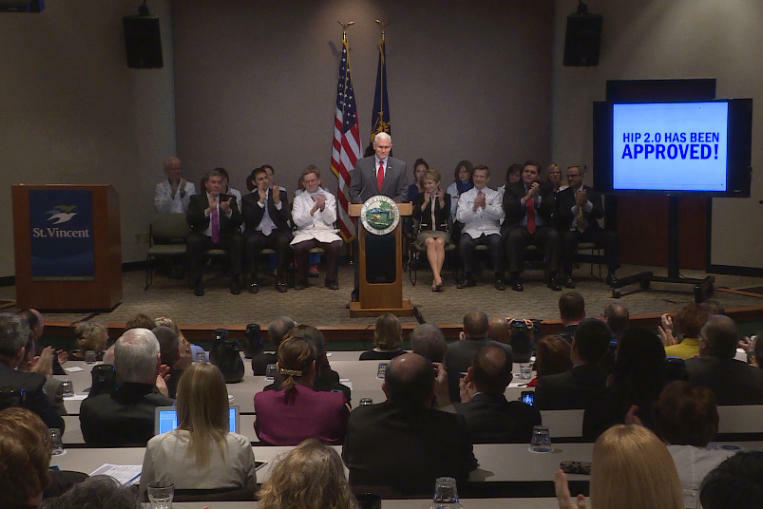 Indiana’s governor says the expansion of the Healthy Indiana Plan will extend medical coverage to an additional 350,000 Hoosiers, end traditional Medicaid for low-income people, and provide a model for other states. 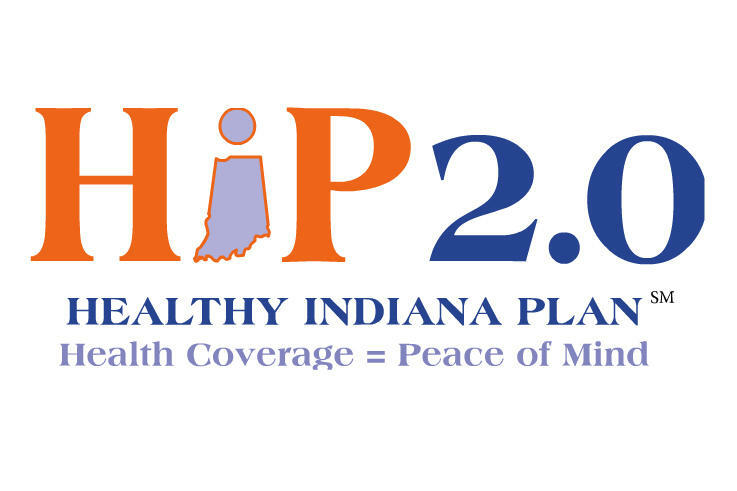 That’s the message Mike Pence is taking on a tour of medical facilities across Indiana to rally support for HIP 2.0. Under the plan, recipients must make monthly payments into health savings accounts based on their income. Other Medicaid plans don’t charge fees to beneficiaries. A Senate committee passed a bill Wednesday prohibiting women from having abortions because of the child’s gender or disability. Supporters say the measure helps affirm the value of all life. 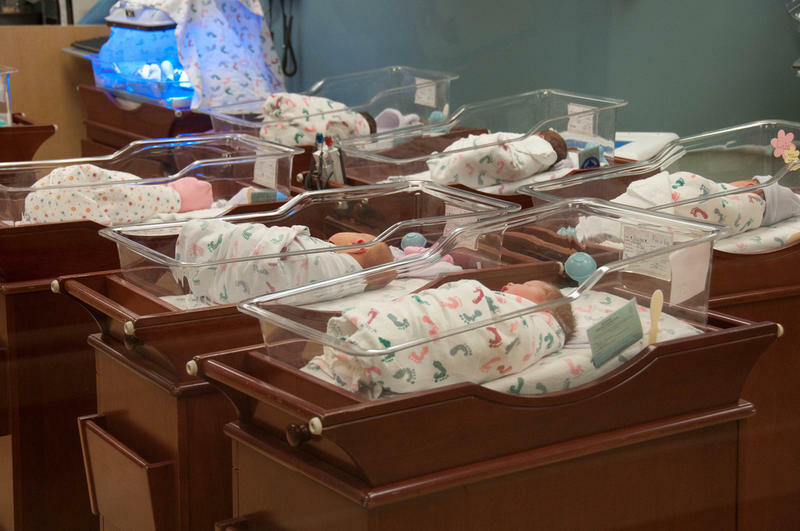 The House unanimously passed legislation Tuesday it hopes will help reduce Indiana’s infant mortality rate, one of the worst in the country. 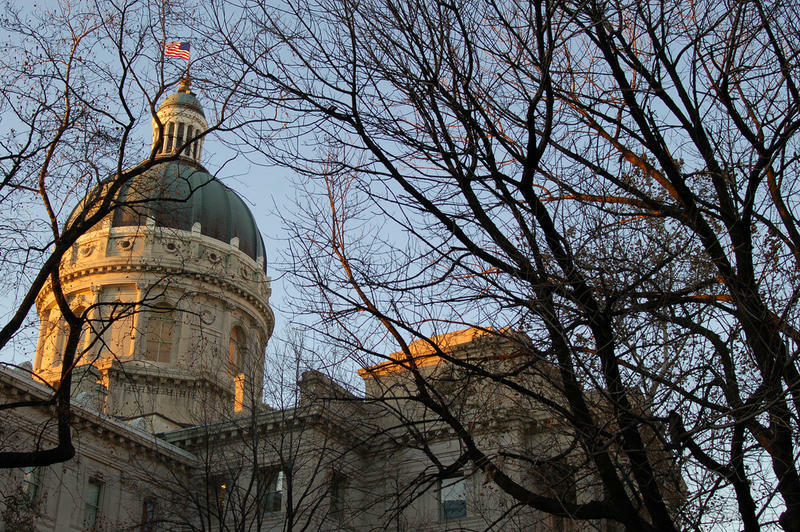 It’s called the Safety PIN bill, standing for Protecting Indiana’s Newborns. It creates a grant program, run by the State Department of Health, for organizations seeking to reduce the state’s infant mortality rate. Evansville Republican Representative Holli Sullivan sponsored the bill, which she says is purposefully non-specific regarding what types of programs applicants must have. New Campaign Tells Potential Heart Attack Victims "Don't Die Of Doubt"
According the Centers for Disease Control, about 720,000 Americans suffer a heart attack each year. A new effort by the American Heart Association encourages people to seek medical attention at the first sign of a heart attack. The non-profit says quick medical intervention after a heart attack can mean the difference between life and death. 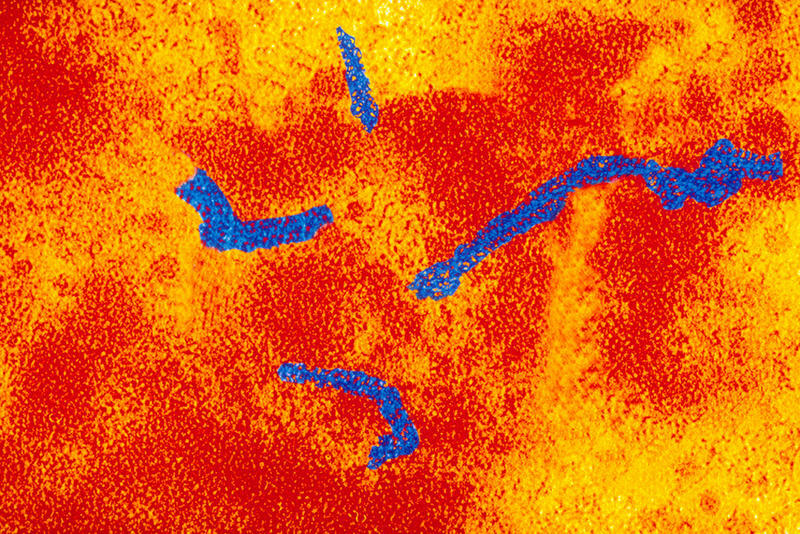 Is Indiana At Risk for Measles Outbreak? The Children’s Museum of Indianapolis has a lot in common with Disneyland, the starting point for the current measles outbreak, which has infected more than 100 people and spread to 14 states. Kids there interact a lot with their environment, sometimes putting their hands in their mouths, then everywhere else — then back in their mouths. To fight the spread of germs, at the museum, hand sanitizer and soap and water is never far away, and the staff is vigilant about wiping down surfaces with disinfectants. A Senate committee Thursday narrowly approved a bill regulating manufacturers of e-liquids, which are used in vaping pens and e-cigarettes. 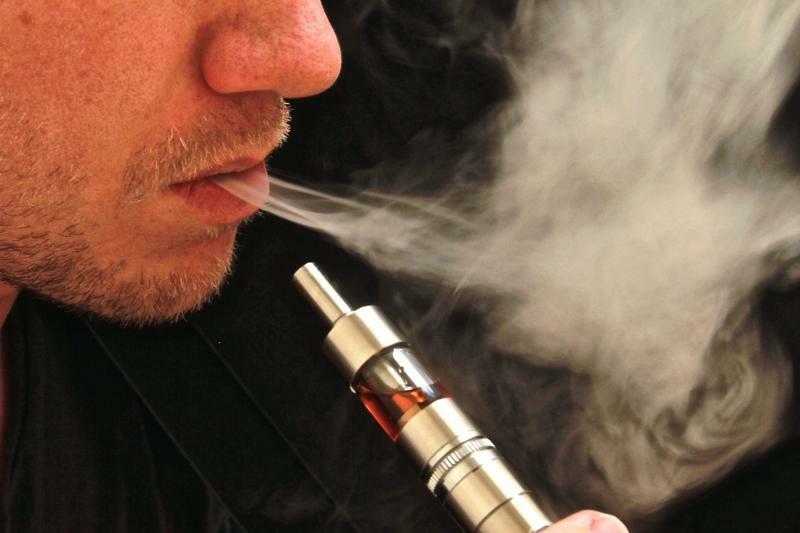 The production of e-liquids, also known as vaping liquids or e-juices, is essentially unregulated in Indiana. Sen. Carlin Yoder, R-Middlebury, authored legislation that would create several regulations, including a new permit that would cost manufacturers $5,000, stringent security requirements — bottling and packaging standards, using child-proof caps on containers and prohibiting the sale of e-liquids to minors. "It’s a really big day for Indiana,” says House Speaker Brian Bosma (R-Indianapolis). “Oh, very exciting; great day for Indiana,” says House Public Health Committee Chair Ed Clere (R-New Albany). The State Department of Health is spending the next year reaching out to new and expectant mothers in an effort to curb the state’s infant mortality rate. Indiana’s rate of infant deaths is one of the worst in the country. First Lady Karen Pence says the Labor of Love campaign, meant to reduce that rate, will be carried on all major TV stations, at bus depots, in radio ads, and in a variety of publications. She says messages will include everything from the importance of prenatal care and breastfeeding to safe sleep.